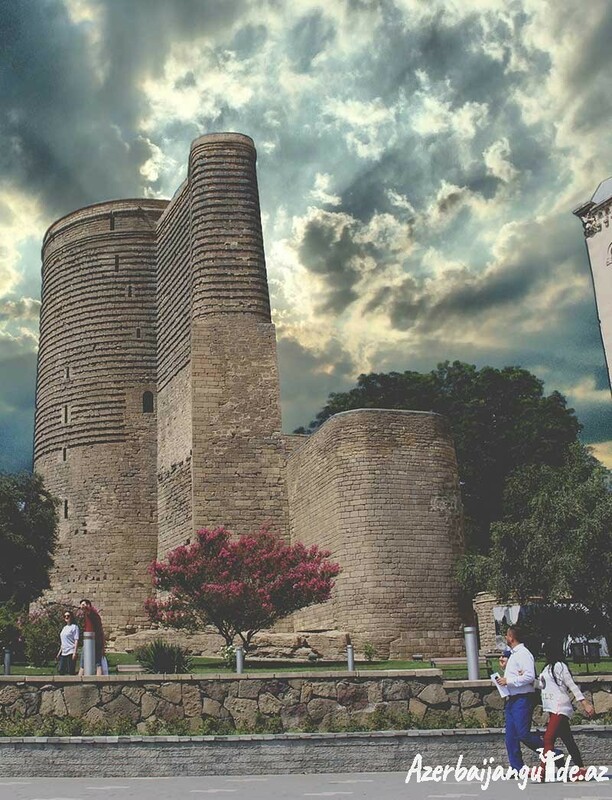 The tour starts at the Maiden Tower – the symbol of Baku. During the next 2 hours we’ll walk through the Old City and visit nearby historical places. The programme includes all must-see spots in the Old City, as well as historical buildings dating from the late 19th century to the early 20th century. 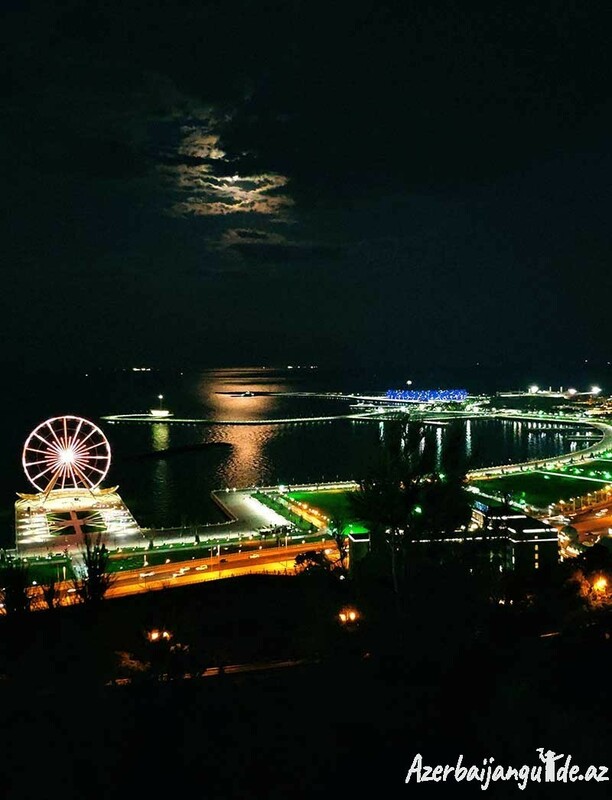 As a bonus to the tour you will have a chance to see the great view of Baku from Highland Park. This is a private tour and you will be picked up from your hotel to the tour destination, after Old city Tour you will be transferred to Highland Park and then to your accommodation. 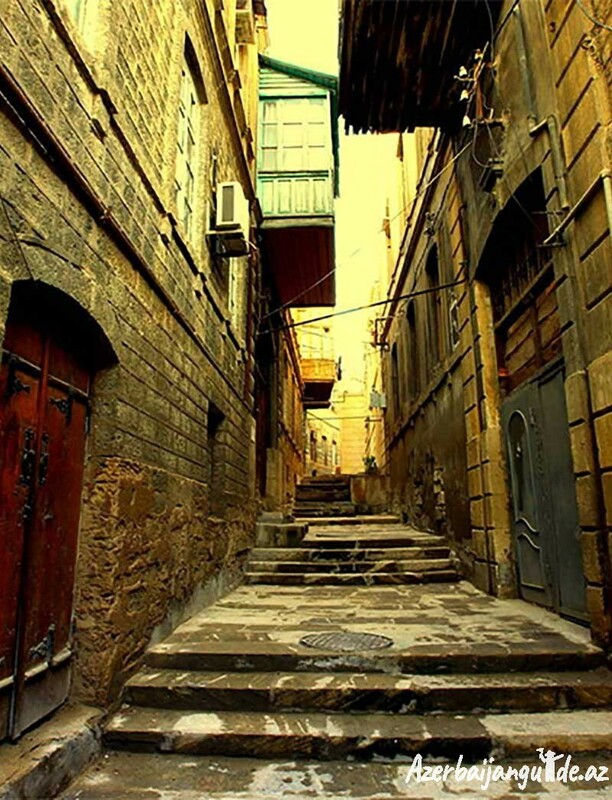 Old town or locally called “Icharishahar”, being one of the UNESCO World Heritage Sites, is a unique historical part of Azerbaijan and is located in the centre of Baku. Tour starts just by the old city walls of Baku. From there on your way to the Palace of Shirvanshahs, you will get informed about the history of mosques, caravansaries, old trading squares and baths houses. Enter the Shirvanshahs’ Palace, the central part of ancient Shiranshahs kingdom and dive into the spirit of Islamic civilization while passing through the courtyard and king’s private rooms. Get to know the history of the palace and visit the mausoleums that witnessed many troubles for the past two centuries. See the ancient and controversial pagan temple and be a witness of ancient pagan monuments discovered in different parts of Azerbaijan. Visit the most remarkable and mysterious monument – the Maiden Tower, built in the south-east part of Icharishahar. Hear about its history and legends standing behind it. Enjoy the memorable experience with your tour guide. 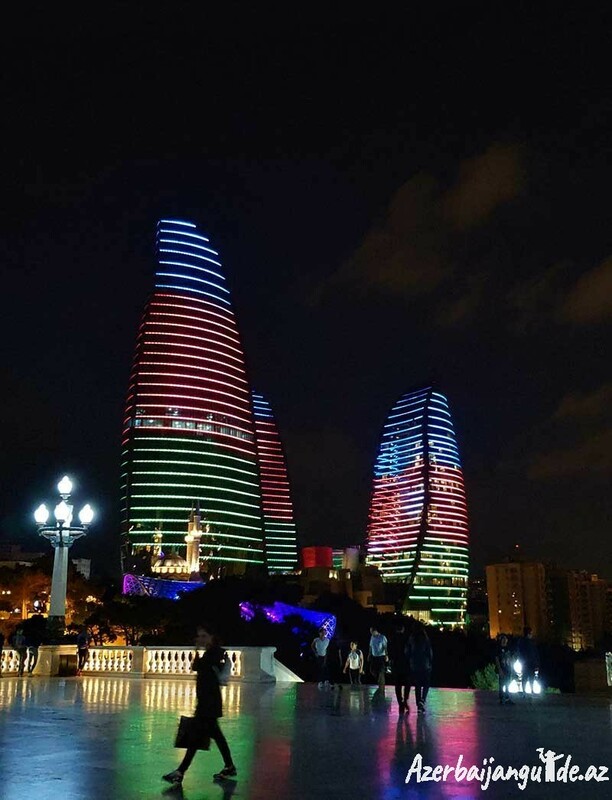 As Old City Tour will finish we will travel to Highland Park of Baku and we will get great view to Baku. Please be aware that the entrance fees in Old City not included to the tour price.